It can be used for end turn bundling and connection insulation in small motors. It is also used for cross-over insulation and out wraps on bobbin wound and form wound coils for large rotating machines to bundle conductors and reinforce insulation and it can also be used as wave solder masking of printed circuit boards. 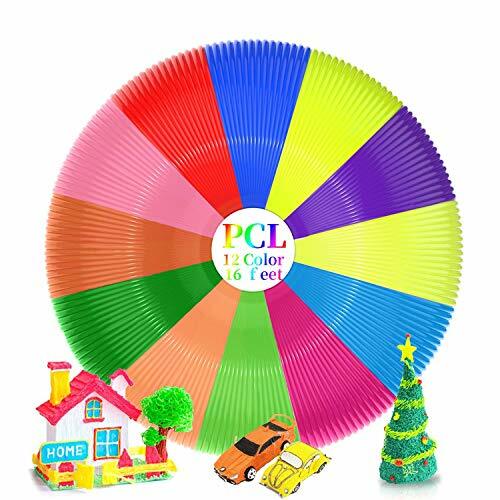 Features includes good adhesion, good tensile strength, low temperature application, short term, high temperature resistance, clean removal, good chemical and solvent resistance, UV resistant, easy unwind, good abrasion and moisture resistance, waterproof backing. MULTI-PURPOSE APPLICATIONS – AIYUNNI adhesive tape is ideal Extensive for a variety of home and commercial projects,such as installing LED strips, 3D printer bed ,Computer, cell phones, Electronic Repair, Automotive,Solar industries, circuit boards and (PCB) components ,Fiber Optics Cable,Home electronics, large appliances, industrial machinery, transformer, motor, coil, capacitor,frequency conversion power,and More ( list not all inclusive). Substrate material: Polyimide polymers film and Dow Corning silicone. 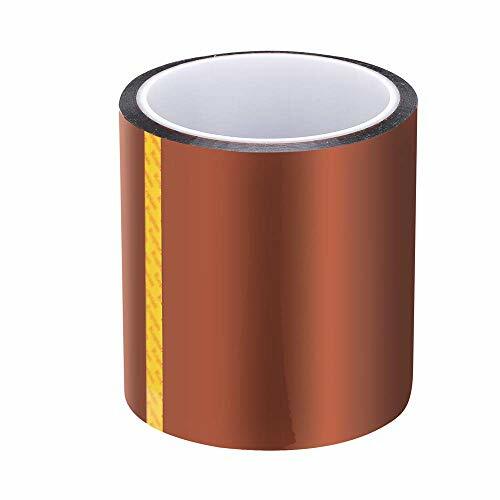 100% brand new and high quality High Temperature Heat Resistant Kapton Tape Polyimide Film Adhesive Tape. ☆ AIYUNNI Adhesive Tape is a simple and practical Kapton tape,which is mainly made of durable polyimide and silicone materials, and features one-side self-adhesive design for easy to use,It is highly resistant to heat and chemicals, puncture and tear resistant at high temperatures and offers optimal performance in electrical and thermal insulation, and so it is widely used supply in electronic industry. ☆ AIYUNNIAdhesive tape is ideal Extensive for a variety of home and commercial projects like 3D printing, Electronic Repair, soldering, high-temperature powder coating, etching,Automotive sensor and manifolds, Insulating circuit boards, Fiber Optics Cable, protecting sensitive printed circuit board (PCB) components ,Wave soldering during circuit board assembly,and transformer, motor, coil, capacitor and frequency conversion power supply in electronic industry,and more! ☆ AIYUNNI Adhesive Tape High temperature resistance and easily conformable,tape will leave you with clean precise lines and wraps that are easy to remove, with no gunky residue,excellent performance in many high temperature applications,and has high dielectric strength,The tape also is very puncture and tear resistant,It has an optimal resistance to weathering, moisture, acids, and chemicals. ☆ AIYUNNI Adhesive Tape exhibits an excellent balance of physical, chemical, and electrical properties over a wide temperature range,possess electricity insulation,high temperature resistance, acid and alkali-resistance, low electrolysis, mechanically sound, crocking resistance, tear-resistance, Etc Excellent performance. ☆ AIYUNNI Adhesive tape Transparency allows for project visibility, such as observation of circuit boards during processing,Enjoy easy, perfectly placed applications every time, Whether you’re wrapping, coating, repairing, or insulating, aiyunni tape is the ultimate tool, its ability to maintain its unique combination of mechanical properties under the harshest of conditions. 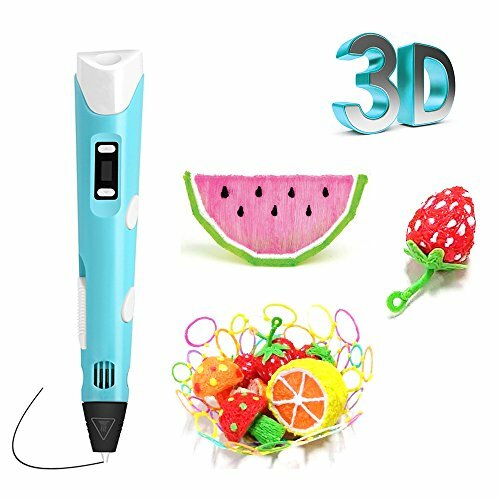 3D printing pen is a great gifts for prototyping and invention,tactile and learning, arts and design,spatial thinking and education, which is perfect for kids above 8 years old and adults no matter you are artists, hobbyist or creative lovers. As An Upgraded And Improved Version Of The Popular 1st Generation 3d Printing Pen, Fomei 2nd Generation 3d Printing Pen Is The Best Choice, And Why? Please kindly read the instruction before use or search “”3D printing pen”” on Youtube for great creative processes with 3D printing pen. DO NOT touch the nib and heating dispeating during using it. Children should use it with adults supervision. Package Contents: 1* 3D Pen; 1 * Power Adapter; 1 * Pen Holder; 3 * Filaments ; 1 * User manual. ♔[Creative Gifts for Kids & Adults]: Fomei upgrade intelligent 3d pen is a perfect gift for children that helps improve their spatial thinking ability and develops creative imaginations. It’s a great way for parents and kids to spend quality time together. ♔[LED Display Screen & Heat Dissipation Design]: Latest Technology that filament is heated through pen body, cooled down, no clog and smooth doodling creates custom 3d object. LED screen can control the temperature at ease and freely switch filament type, which show accurate melting levels. Nozzle Patent And Heat Dissipation Design offers scald prevention. ♔[Easy Control Temperature & Speed]: Fast Setup in just 30 seconds makes you drawing and creating quickly. You can adjust the temperature by temperature adjustment buttons and govern the filament speed via side speed buttons.Upward or backward filament stably. Automatically shutdown in 5 minutes can avoid some risk and safety guaranteed. ♔[Compatible with 1.75mm PLA or ABS filament]: Fomei 3D Printing Pen is compatible with both 1.75mm non-toxic ABS & PLA Filament. Packaged with free PLA is more recommended, non-toxic and eco-friendly option. ♔[Friendly Customer Service & Prompt Support]: If the 3d printer pen is blocked or temperature control system fails to work, you can contact us for a free replacement or 100% MONEY BACK GUARANTEE. Add to cart now! Get this hottest gifts for your lovely kids and families.